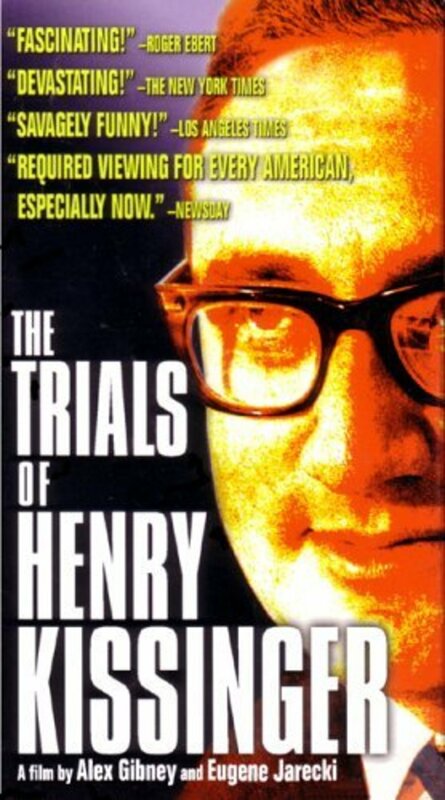 Part contemporary investigation and part historical inquiry, documentary follows the quest of one journalist in search of justice. 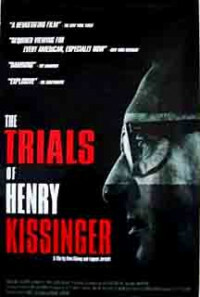 The film focuses on Christopher Hitchens' charges against Henry Kissinger as a war criminal - allegations documented in Hitchens' book of the same title - based on his role in countries such as Cambodia, Chile, and Indonesia. 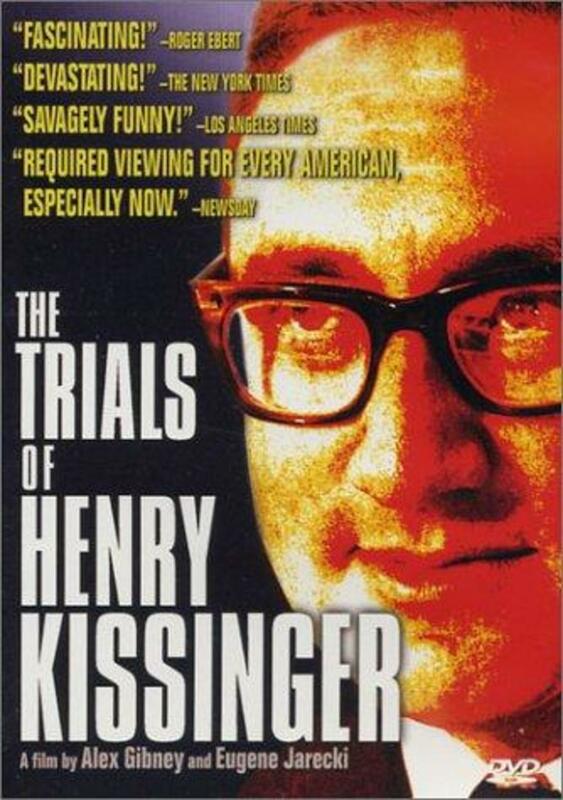 Kissinger's story raises profound questions about American foreign policy and highlights a new era of human rights. 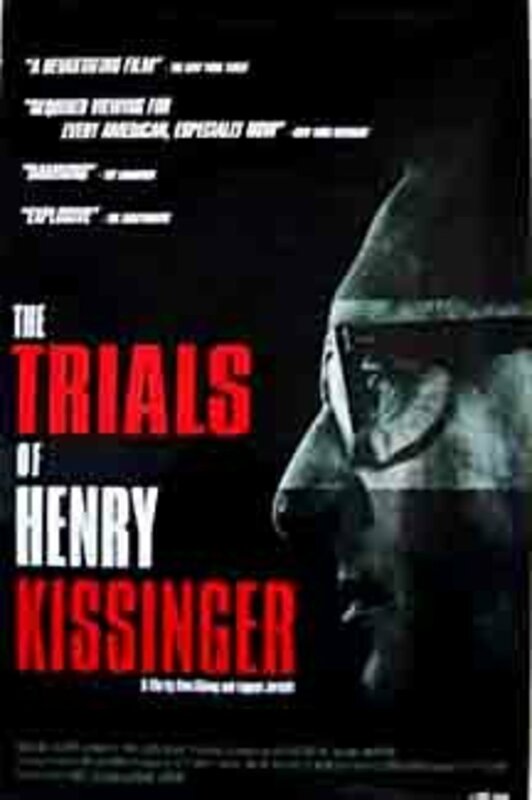 Increasing evidence about one man's role in a long history of human rights abuses leads to a critical examination of American diplomacy through the lens of international standards of justice. Regions are unavailable for this movie. 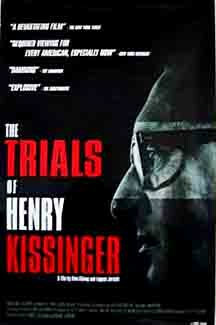 Click the "Watch on Netflix" button to find out if The Trials of Henry Kissinger is playing in your country.